Below is a selection of our reviews from our MyBuilder.com page. You can view more here. Excellent service - only a small job but James was able to come the same day and he completed the work cleanly and efficiently. I would definitely use him again. 10 out of 10! Happy with our new guttering and fascias in anthracite grey- has really transformed the outside of the house. 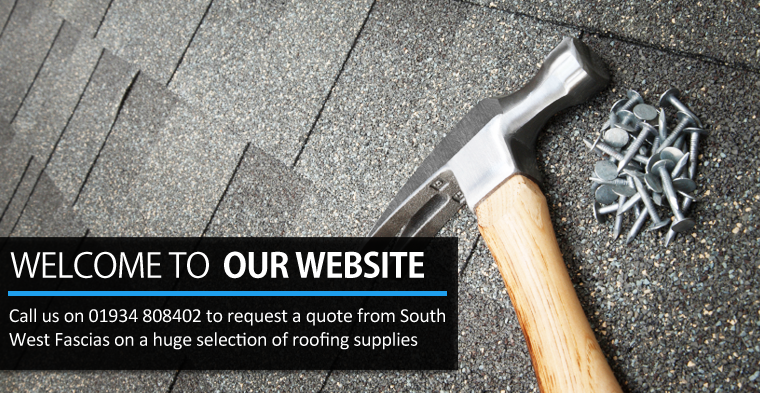 James and his team were very efficient, I wouldn't hesitate to recommend them. Our window cleaners broke one of the clips on the front guttering soon after it was fitted but James returned quickly to replace it even though it wasn't their fault which I was impressed by. James Is very efficient, gave me the quote promptly and able to do the work one day after. Mark is a very hard working guy, very patient. I'm happy with the job done. James was prompt, did the job when he said he would. In addition he also did other work which came to light as the work progressed. Absolutely would recommend and use again. Please use this company if you want good work done on time and on budget. James and his team did an excellent job to replace damaged downpipes and brackets, clean gutters and replace an asbestos gable end facias. He responded to my advert quickly, visited the next day, and then completed the job the following day (a Saturday). 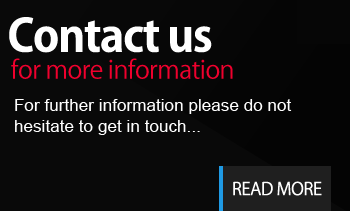 The team were polite, professional, experienced and enthusiastic to do the best possible job. James listened to my problem, advised on possible solutions, provided an accurate quote and the team then completed the job to time and cost the next day. They also added in some other work (fitting air vents) free of charge and fixed some poor work done by another contractor earlier at minimal cost. They also cleared one of our blocked drains to help our overall drainage. They did a fine job cleaning up afterwards too. I wholly recommend South West Fascias for any guttering and fascias job and would hire them again immediately if I ever needed another job within their skills. Full replacement of guttering and fascias. Really good job, very pleased. James and his team completed the job of fitting new fascias, soffits and guttering very efficiently and to a high standard and finish. His team were very knowledgeable and took the time to explain exactly what they were doing at each stage. James identified some additional work was required to avoid further problems in the future and was able to give me a competitive quote on the spot and carry out the additional work required within the previously agreed time frame, working longer days in order to do this. The team were well mannered and polite and did a thorough clean up after the job was complete. I would be more than happy to recommend James and his team to anyone looking for work in this area. James came out to our property and gave us a quote. Within five days the job was completed to a high standard. After completing the work they left the property clean and tidy. The cost was inside the original quotation. James and his colleague were very polite throughout. We would thoroughly recommend South West Fascias to any family or friends and would certainly use them again. Thank you South West Fascias on a great job done! James and his team have been great! Not only did they work quickly, but they fitted us in instantly! The work is finished to a decent standard, was sensibly priced, and the guys have all been very friendly and helpful. Would definitely use them again! JJames and his team have done a fantastic job on our new house. The work involved replacing fascias, soffets and guttering; which they have done to a very high standard. They worked very hard to get the job done on time in some difficult conditions. When James started, he unearthed some unforeseen problems with our roof. It transpired that our roof needed to be re battoned and re felted. James offered to do the work for us for a very reasonable price. Without this intervention, we really would have been stuck. We would certainly recommend James for this kind of work to anyone. 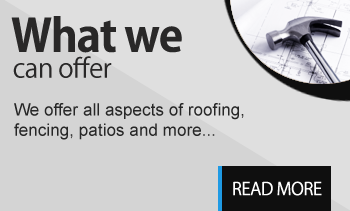 Keep your roofline secure with our great goods. 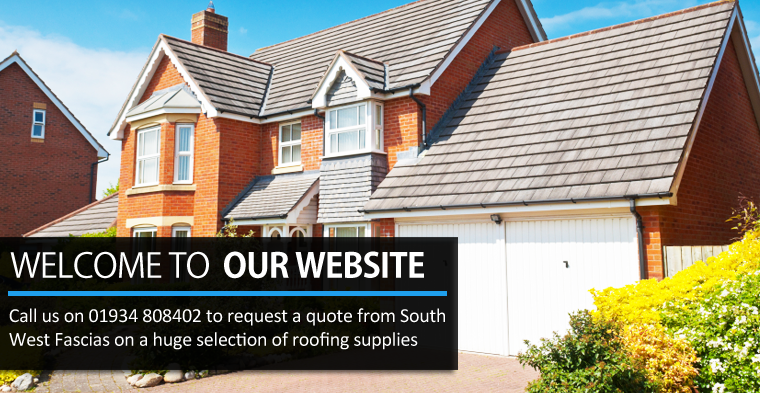 South West Fascias are based in Weston-super-Mare, Avon, and install a variety of roofline products to protect your premises, including fascia boards.